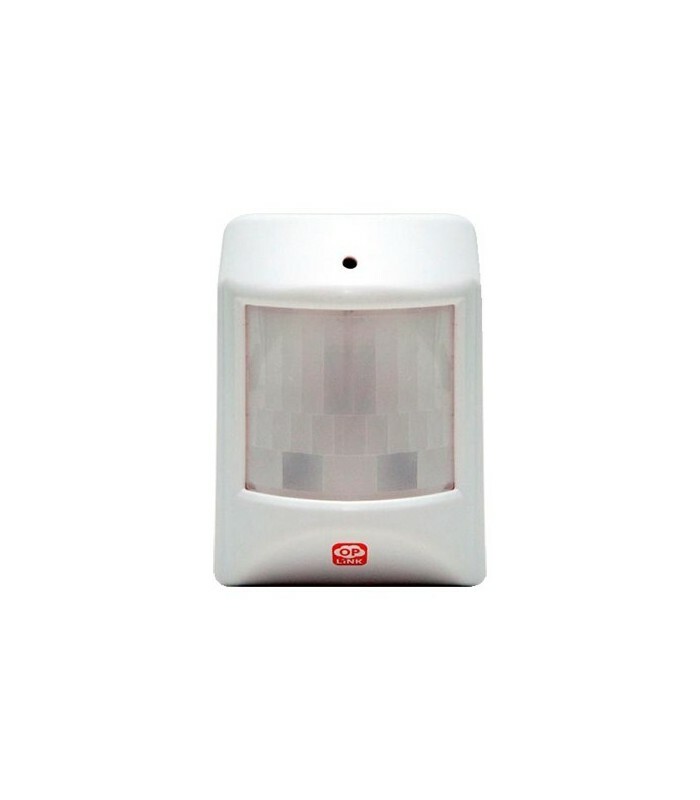 PIR motion detector, for Oplink alarm system. Plug & Play self-installable. Just take the reading of QR code and this sensor will be automatically added to the alarm panel with the utmost simplicity. Compact disign. Can be installed with double-sided adhesive tape. Suitable for interior.